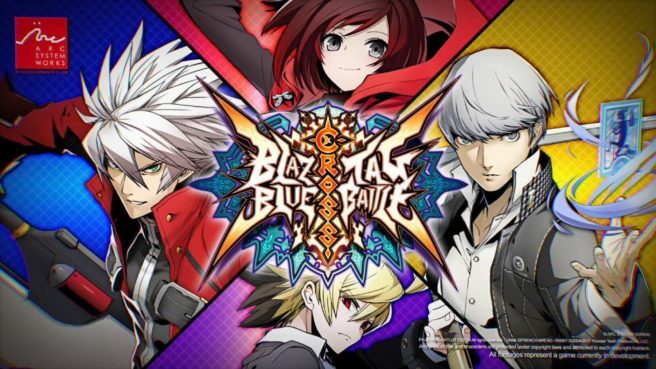 Much has been made about BlazBlue: Cross Tag Battle’s DLC and how much it’ll cost to obtain everything. After Destructoid spoke with the game’s producer, we finally have some clarification. BlazBlue: Cross Tag Battle will be sold at $49.99 with DLC offered outside of that. You’ll also be able to pick up the Deluxe Digital Edition for $69.99 featuring the main game and Cross Tag Character Pack 1-6.